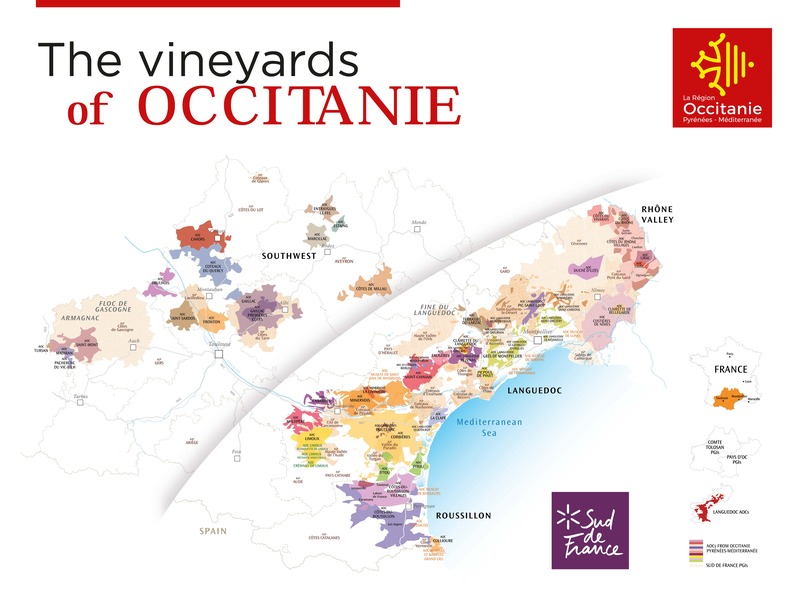 Organic Sud de France wines! 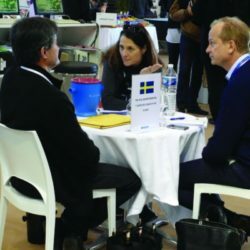 Developed by Sud de France Développement / AD'OCC for the sake of the Region Occitanie – Pyrénées Méditerranée, the International Business Meeting | Organic Wines, allows regional companies to meet 30 buyers from 3 continents thanks to face to face meetings. 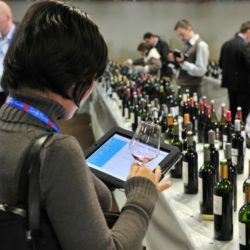 The regional wine companies present their offer through this dedicated web site. The buyers make their selection of local companies they would like to meet thanks to the search engine. The regional companies have the opportunity to either accept or decline the meeting suggestions made by the buyers. 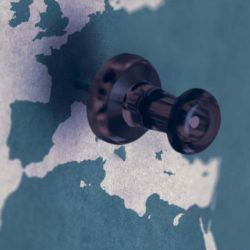 Over the 2 days, the Business to Business appointments will take place in Montpellier depending on the buyers’ choices and regional companies’ agreement. Sud de France Développement / AD'OCC is appointed by the Occitanie region – Pyrénées Méditérranée in order to enhance national and overseas development of the local companies. 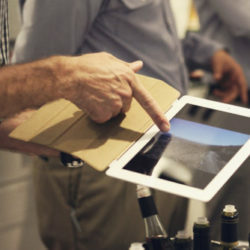 We are supporting these regional companies in well known international events, “business conventions”, worldwide prospection missions and with actions such as ‘promotion and sale’ targeting all the distribution channels. YOU HAVE AN INTERNATIONAL DEVELOPMENT PROJECT ? We bring answers and operational support. To increase your competitiveness and expend your action to more than 15 countries targeted by our actions, dare internationally !